We believe there are more important things in life than searching for a free socket or the charging cable, or the irritation with an unattractive mess of cables. 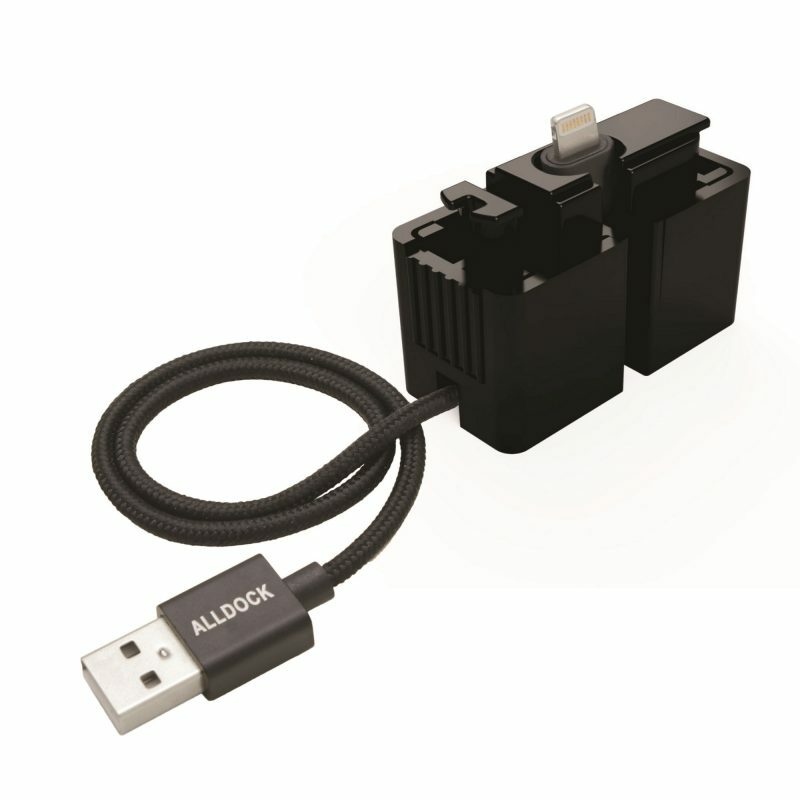 ALLDOCK – Smartphones, tablets and other portable electronics have become ubiquitous in today’s world. It is no longer just the ‘tech lovers’ who are faced with the constant need of recharging their gadgets. 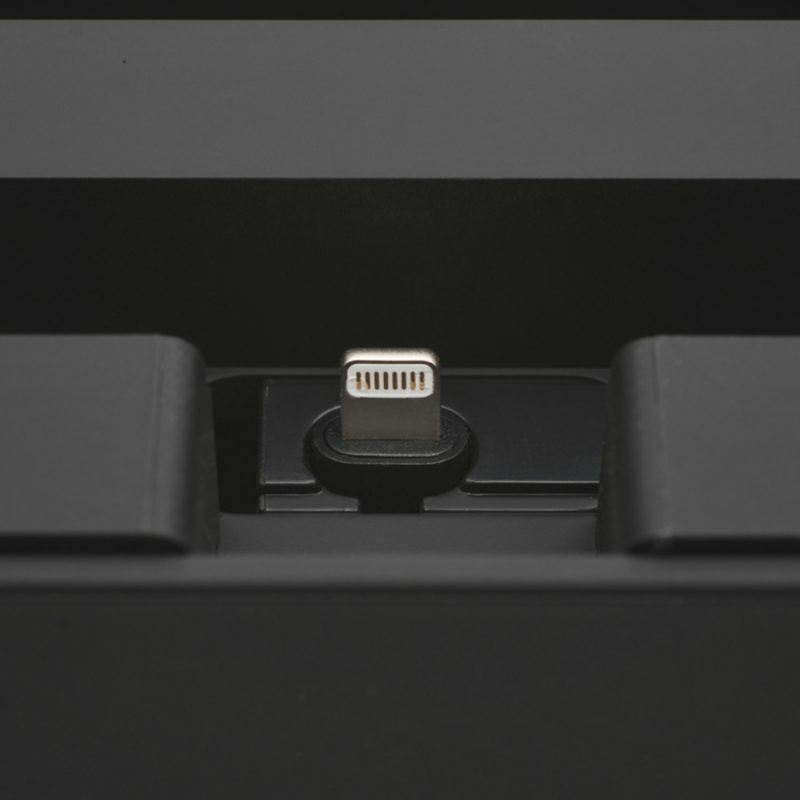 In a regular household of two parents and two children, one is likely find at least four smartphones that need recharging – on a daily basis. Dittrich Design decided to address this need, not by creating another gadget, but rather by creating furniture. This is where the ALLDOCK comes in. ALLDOCK was conceptualized in 2012 as an element of interior design. The goal was to reduce cable clutter in an elegant, gimmick-free manner. Today we can proudly assert that the ALLDOCK’s design allows it to look as great in your living room, as it does on a conference table or in a hotel. Gadgets tend to demand our attention and occupy our cognitive resources. Well-designed furniture, on the other hand, makes us feel comfortable with our surroundings, allowing us to focus on what really matters. We created the ALLDOCK so that the concern of, “How do I recharge my electronics?” occupies our customers’ minds no more than the question of how to settle into their favorite armchair. 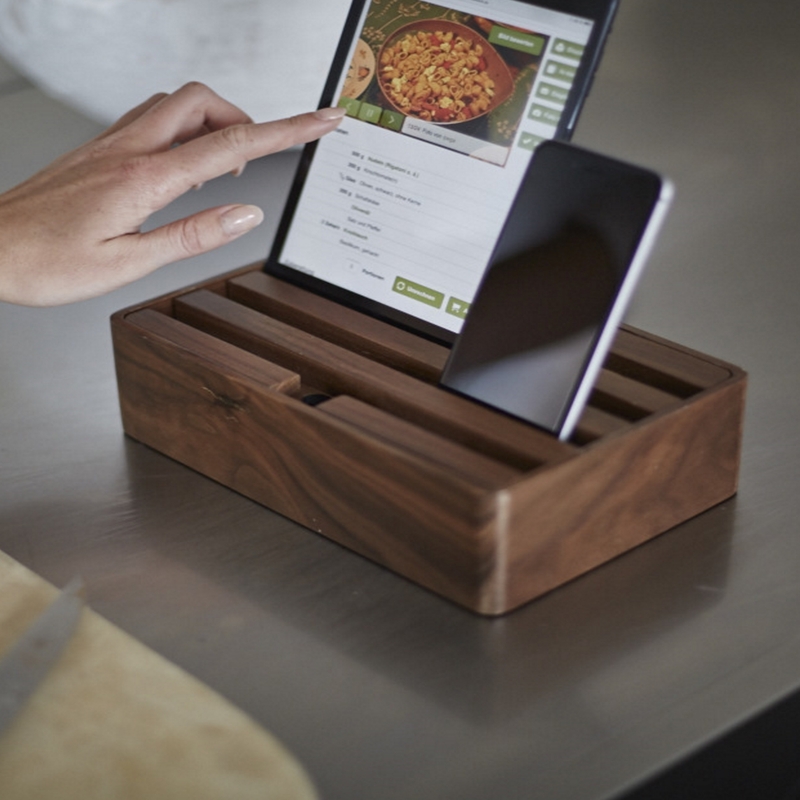 The first model of the ALLDOCK was released in the end of 2013, with the help of the Kickstarter community in Europe. To date over 30,000 happy customers have chosen to furnish their home with an ALLDOCK across the world. Dittrich Design is a furniture design atelier, which was founded over 25 years ago in Wuppertal, Germany. The Wuppertal University is considered to be one of the best schools for industrial design and the city itself – Germany’s capital city for product design. Over the years Dittrich Design introduced many successful products to the international market. One of them, the Z-Desk, has sold over 1 million units worldwide. 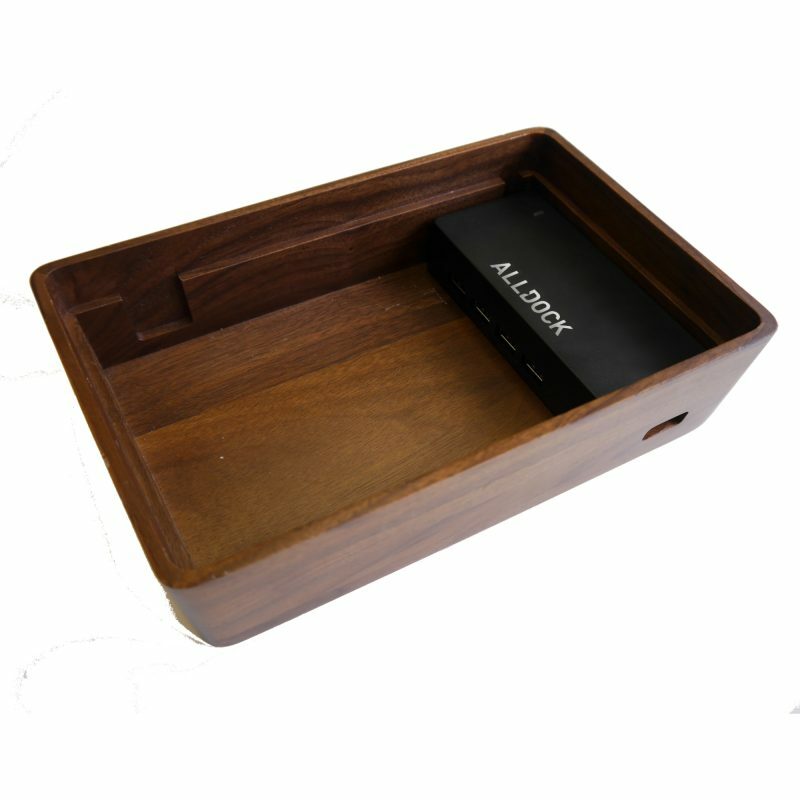 A newly created scale up company, ALLDOCK USA LLC is based in San Francisco and has been the natural next progression of ALLDOCK’s Global growth plan. Appointed CEO Adam Heelis has successfully launched ALLDOCK within Asia and brings 3 years of relevant in market experience. 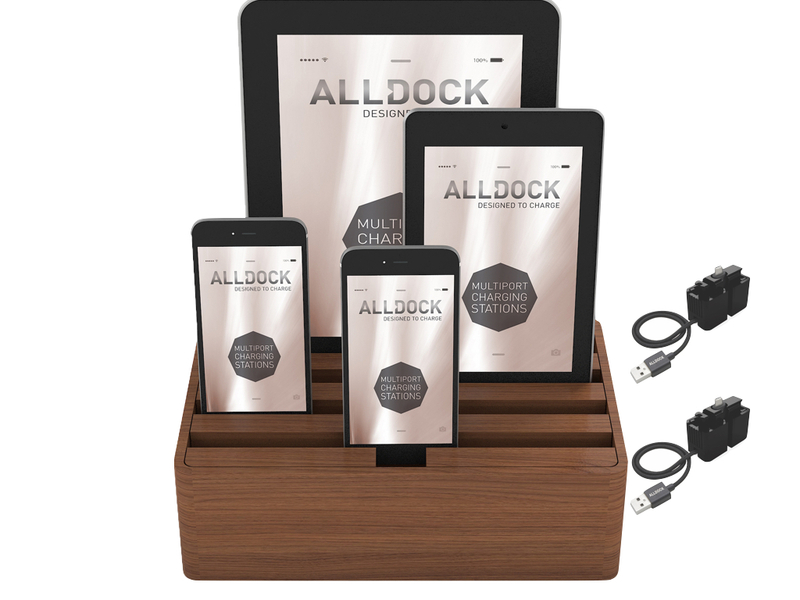 ALLDOCK - Smartphones, tablets and other portable electronics have become ubiquitous in today’s world. It is no longer just the ‘tech lovers’ who are faced with the constant need of recharging their gadgets. In a regular household of two parents and two children, one is likely find at least four smartphones that need recharging – on a daily basis. Dittrich Design decided to address this need, not by creating another gadget, but rather by creating furniture. 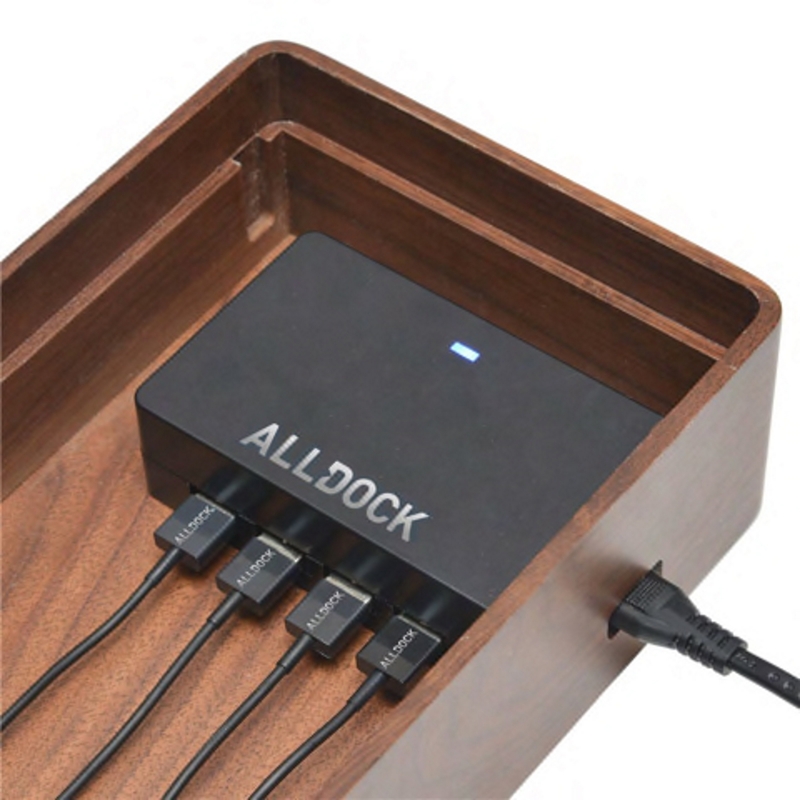 This is where the ALLDOCK comes in. ALLDOCK was conceptualized in 2012 as an element of interior design. The goal was to reduce cable clutter in an elegant, gimmick-free manner. Today we can proudly assert that the ALLDOCK’s design allows it to look as great in your living room, as it does on a conference table or in a hotel. Gadgets tend to demand our attention and occupy our cognitive resources. Well-designed furniture, on the other hand, makes us feel comfortable with our surroundings, allowing us to focus on what really matters. We created the ALLDOCK so that the concern of, “How do I recharge my electronics?” occupies our customers’ minds no more than the question of how to settle into their favorite armchair. 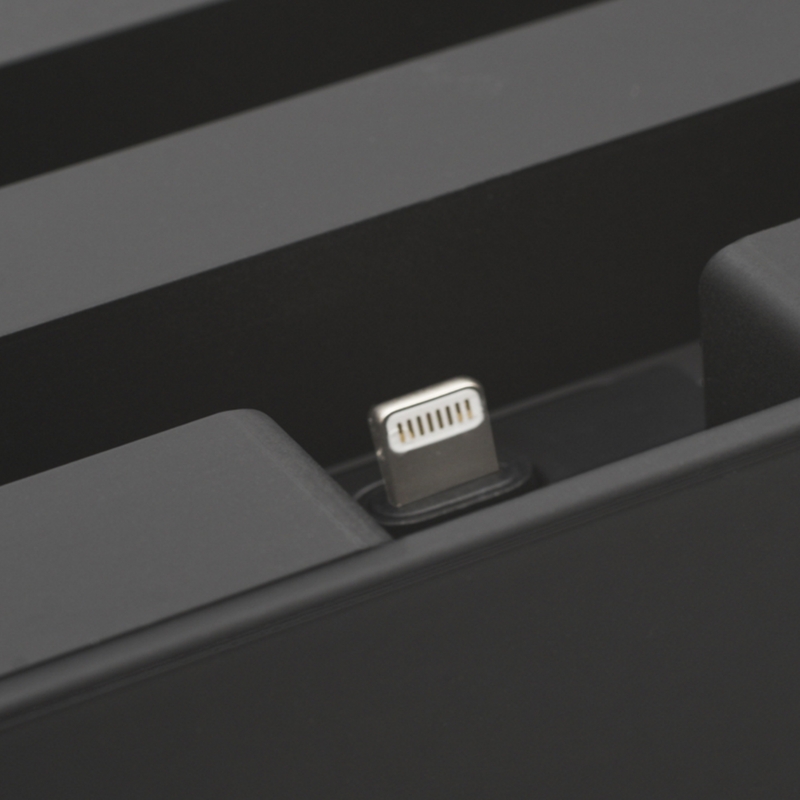 The first model of the ALLDOCK was released in the end of 2013, with the help of the Kickstarter community in Europe. To date over 30,000 happy customers have chosen to furnish their home with an ALLDOCK across the world. Dittrich Design is a furniture design atelier, which was founded over 25 years ago in Wuppertal, Germany. The Wuppertal University is considered to be one of the best schools for industrial design and the city itself – Germany's capital city for product design. Over the years Dittrich Design introduced many successful products to the international market. 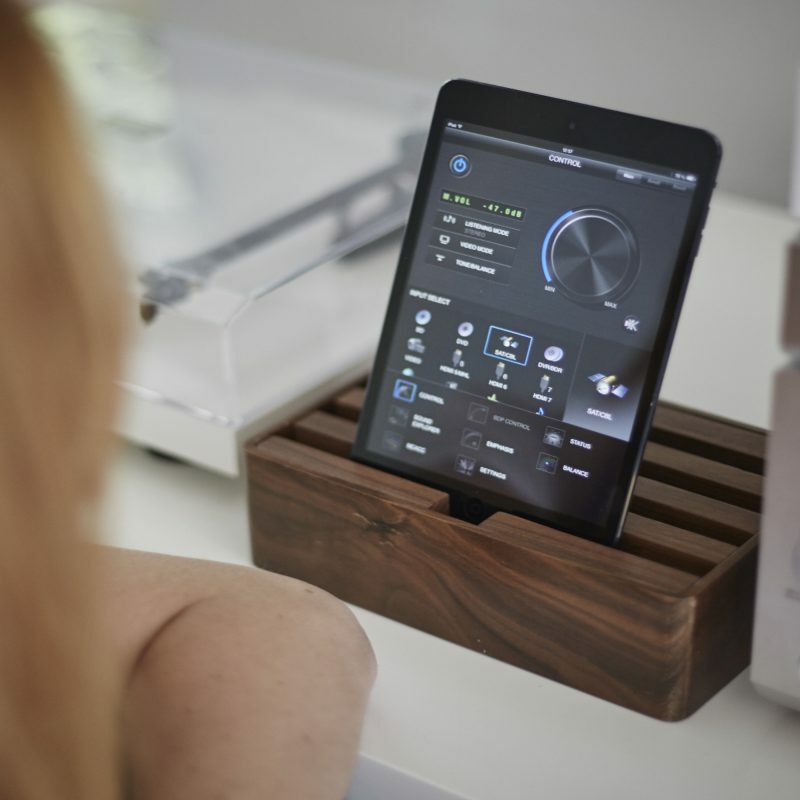 One of them, the Z-Desk, has sold over 1 million units worldwide.